Bike Computer is already helping more than 100,000 cyclists to enjoy their ride. But the company wanted to enhance the cycling experience further by giving some more features to the users. 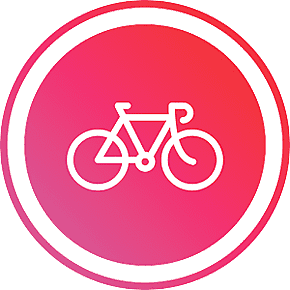 The premium version of the app is built to provide more safety and performance improving benefits to the cyclists. Bike Computer’s premium version aims to make every ride enjoyable while ensuring your safety. “We want to help cyclists discover the best gear for them. We want to connect them with bike shops who are working hard to deliver modern and cool products. They create the gear that cyclists can enjoy, and we have the community that appreciates the effort. It is an easy match”, says Maria Smith, partnership manager at Bike Computer. Bike Computer has already announced partnerships with a number of independent bike shops around the world in order to deliver Premium Deals to its community. 10 months after launching Bike Computer has reached over 350,000 downloads for Android and iOS, with more than 350k users who have covered over 6.4 million miles to date. Now, they are ready to give back to the cyclists. They did this in order to benefit the cyclists, and help support the independent bike shops and the startup. 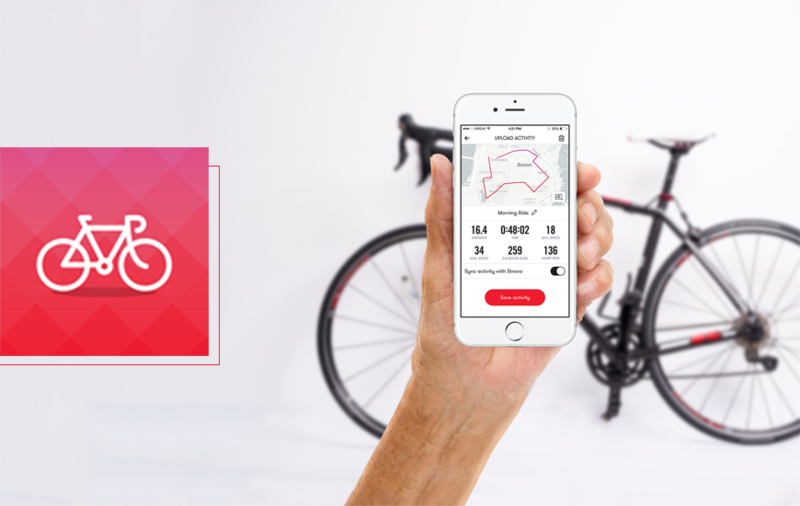 The campaign called "Premium Deals" offers product discounts to the premium users of Bike Computer, effectively making the subscription pay for itself. Premium users get access to personalized metrics, Keep me Safe, and a Dark Theme. Financial Times called ‘cycling as the new golf’ because of its power to network dedicated professionals who cycle to relieve stress and explore their physical limits. But, only few apps are thinking about improving the safety of cyclists who frequent roads outside of the city limits, often riding in solitude. Cars, bad roads, blown up tires… there are different factors that can hurt cyclists. The team of Bike Computer, who are passionate cyclists, know this too well.They almost lost a friend who fell into a ditch. Nothing could help them locate the unconscious cyclists. Many hours passed until they eventually found him. Fortunately, he had a mild concussion, but most importantly the team had the desire to do something about the safety of cyclists. 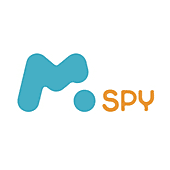 This is how Keep me Safe was born, and later become a very popular feature for thousands of users to download the app. Keep me Safe sends SOS messages with the location to the emergency contacts. Keep me Safe is awesome for cyclists who often ride alone, and want to make sure their family and friends know that they are safe. Keep me Safe can literally save lives, as this video demonstrates. The portfolio of products included in Premium Deals is built to match the cyclists' desire. Bike Computer is adding new Premium Deals weekly with new discounts and tailored offers. All with the ultimate goal ahead to deliver the most personalized product to you. Premium Deals are available only for Premium subscribers. What else is included in the Premium Version? A customizable dashboard where cyclists can re-arrange the metrics that are most important to them, and change the interface to a Dark Theme. The Dark Theme saves battery life for Android, and it also looks awesome on the iPhone. It is great for day and night rides as well. "There are ongoing talks with the cycling community about what they need from the bike shops. We talk with the bike shops, and soon, we can suggest personalized products, which I think is great for every cyclist, no matter if they ride more often or not", says Maria. Just 10 months after launching Bike Computer has reached over 350,000 downloads for Android and iOS, with over 100,000 monthly active users who have covered over 6.4 million miles to date.